Jamun meri jaan 😃 lovely this is..
We are not able to get those kind of plums, here in Iowa. Can we use another kind of plum instead? Hi Frank, thank you for stopping by here! Much appreciate. Java Plums are generally native to India and the the countries around here. In the USA, you could find the frozen pulp on Indian Grocery stores if you have any around you. Else, don’t worry….incorporate the same recipe using any other sweet berry that’s easily available around this season. I am sure you like the tangy drink! Pingback: Kiwi Agua Fresca | Polka Puffs! What a wonderful way to enjoy Jamun! Will try it soon. It looks so refreshing, will try hunting for some jamun here in Qatar. Yayyy!! Thank you Afroz 🙂 I hope you find some soon! 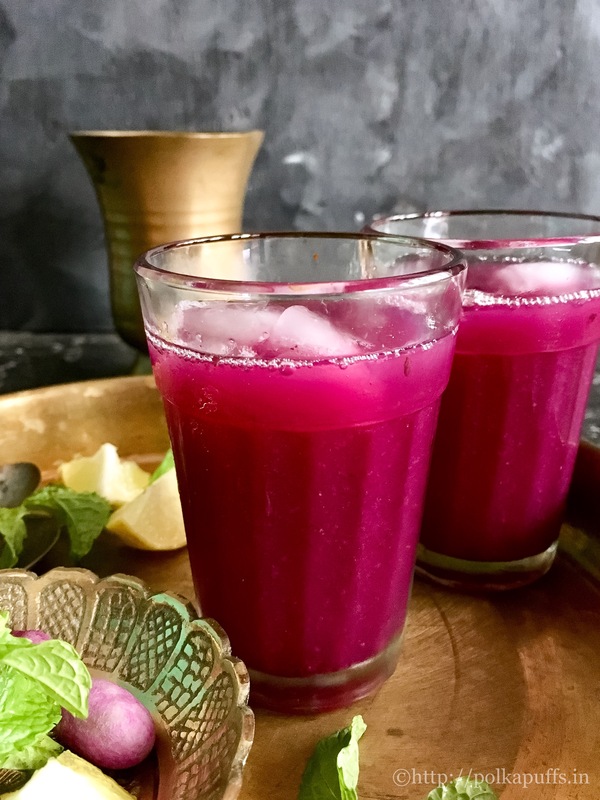 I have always enjoyed Aam pannah, but this jamun pannah recipe sounds so tempting have to try it soon , lovely colour and looks so attractive. Love the color. Looks refreshing and perfect for summer. Thank you Aanchal 🙂 So happy to hear from you. This is perfect for San Diego weather. Love this kind of cooler. But I have to find jamun fruit. I hear you Uma, it’s a bit difficult to find these native Indian Jamun everywhere. Try to look for the frozen pulp out there. I’ve heard one can find that in the Indian stores 🙂 Thanks a bunch! Thanks Dhwani, it’s my pleasure! Yup, you can try this. It tastes amazing! I clearly remember that game, is my tongue blue yet? refreshing drink! 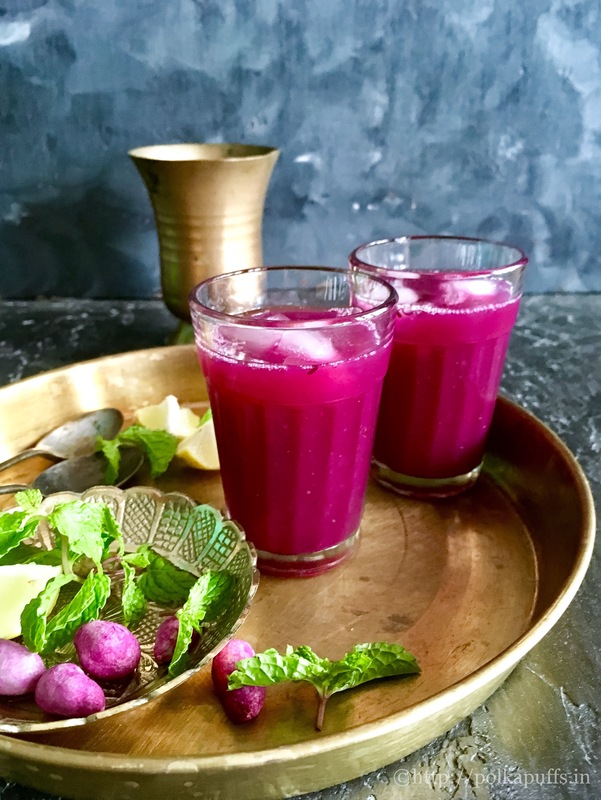 I miss jamun so much… This looks absolutely delicious! Aww…hugs! I hope you find some soon, nothing like enjoying some fresh Jamun 🙂 Thanks a ton babe.